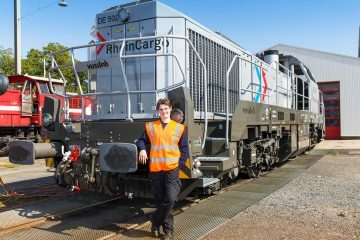 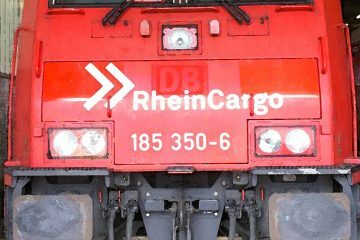 PKP Cargo has published an image of a Newag Dragon 2 locomotive in its corporate colours. 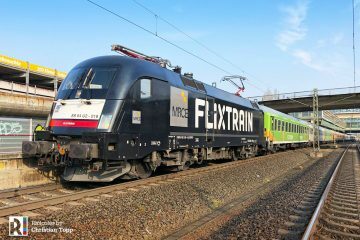 ‘ET25’ is the PKP Cargo designation for Newag’s, recently updated, six-axle electric. 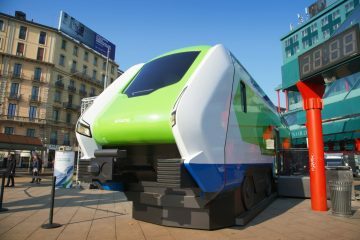 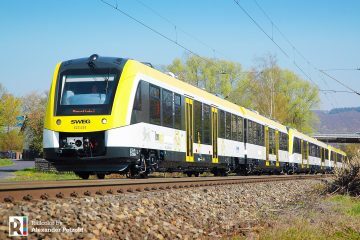 Newag presented the E6ACTa alias ‘Dragon 2’ to the public during InnoTrans 2018. 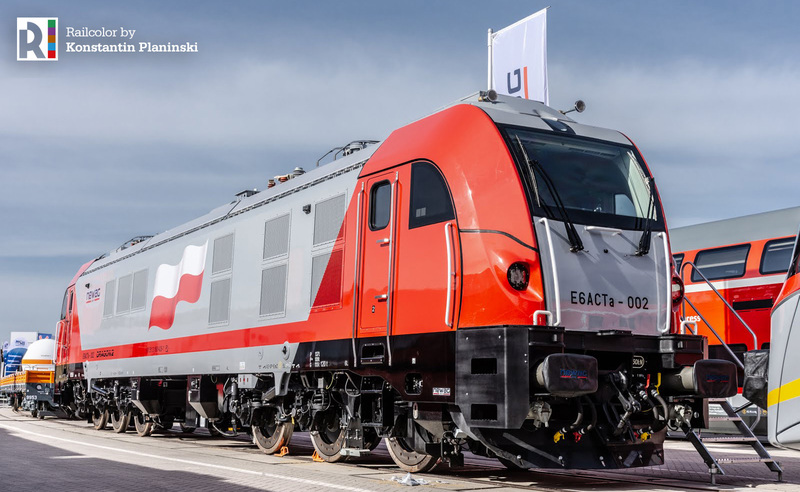 The Polish operator states it will add this type of locomotive to its fleet. 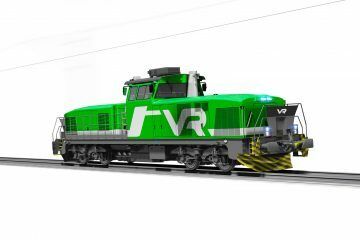 Fans can come up with a new nick name for the ET25, suggestions should relate to modernity and speed. 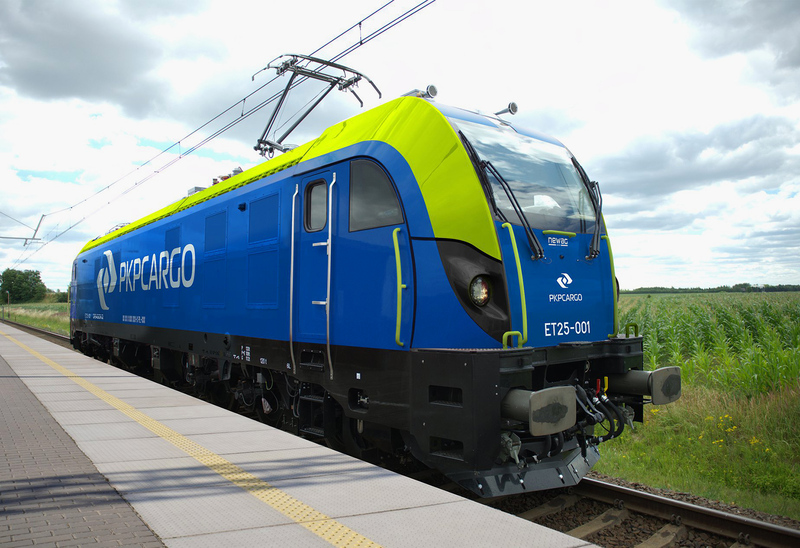 Remarkable: PKP Cargo is using its blue/lime corporate colours again. 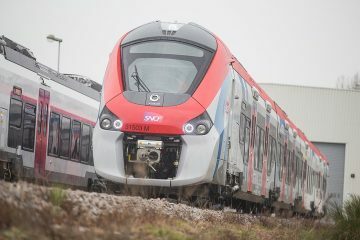 When the Vectron locomotives were delivered, it was decided to introduce a new grey/red design – but only one ET22 electric and 15 Vectron got this paint scheme.